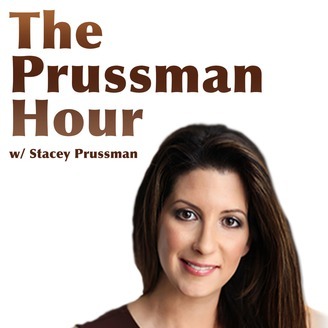 Comedian, Speaker an Activist Stacey Prussman hosts a show that will make you laugh and question everything about everything. Nothing is off limits and celebrities friends stop by often and occasionally her mother calls in. 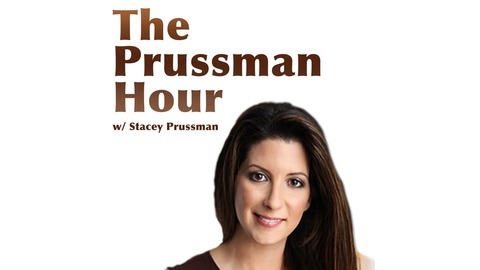 Stacey's old friend Steve Rouach since her early teens joins her and they talk about their teenage years, dating in your 40's, politics, the state of the world and just about everything in this extended episode.